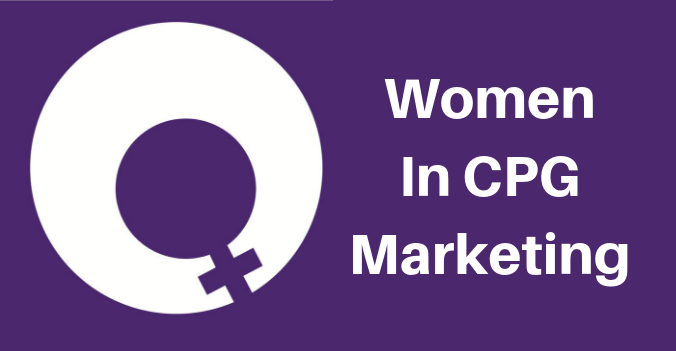 I always say that shopper marketers are resourceful, resilient, curious and creative. 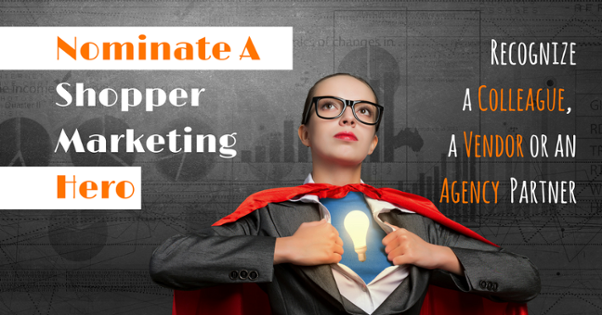 Our January Shopper Marketing hero embodies all of these qualities. 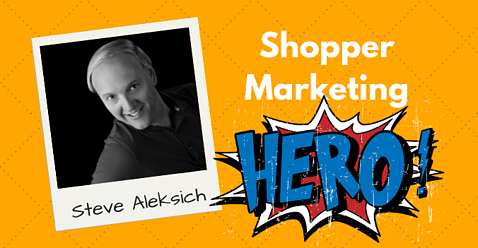 Meet Steve Aleksich, Senior Manager of Shopper Marketing & Partnerships at Del Monte Foods. "Steve is a shopper marketing expert. I've worked with him across multiple companies and brands, and he always brought thought leadership, unique ideas, and creative flair to every project. 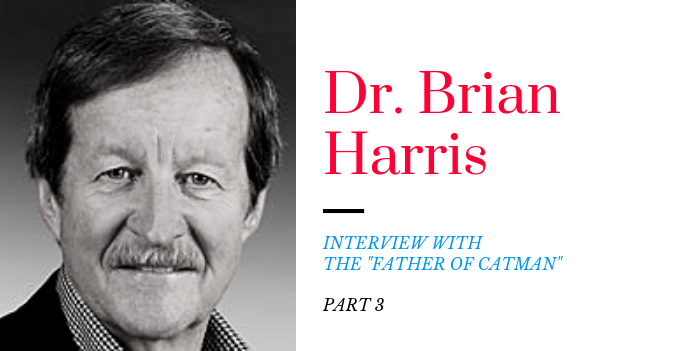 Most recently, his work on Del Monte green bean casserole & holiday programs has been highly impactful. Additionally, his work on Del Monte fruit cups has been very successful." A couple of weeks ago, I reached out to Steve and asked him to share his story and a bit of advice. SA: I initially started doing what was then called "Retailer Account Marketing" at Disney for the Home Entertainment Division in the mid-90s. A little bit by accident, as I was setting events up for some of the customers, and we were doing a Winnie The Pooh event that had some of the characters appearing at a breakfast, and a woman from Target asked me if I could arrange to have the characters appear at 18 Target Grand Openings. I said yes we could. Then the next thing I knew, I was doing custom programs for each customer, with Gift With Purchase items attached to pre-orders of videos and DVDs. Suddenly, I found myself working on custom programs at all the customers. The term SHOPPER MARKETING didn't make its way into my vocabulary until much later in my career. SA: You have to be able to ride the fence between sales and marketing and know how to finesse both sides of that fence. 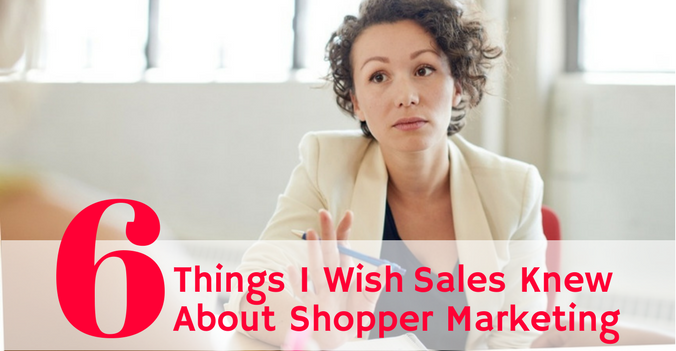 Having worked sometimes reporting to Sales Teams ,and other times to Marketing teams, there are certain asks from both sides that need to be balanced in order to make good shopper marketing. Ultimately, Shopper Marketing is grounded in insights. If you have the right insight, you can usually find a way to make both sides happy, which ultimately benefits the shopper. SA: Creativity - I like to think my early career in theater, prior to transitioning into marketing, brings a non-traditional view at solving problems for our brands and our customers. I like to think I bring in that extra polish to a program that may make it stand out and get noticed. SA: It is never the same every day, every month, every year. You are always learning in this job. You can always count on a changing marketplace, a new shopper to go after, a new item to get excited about. Learning a new channel of business like eCommerce, it just continues to provide a never-ending option of something new. 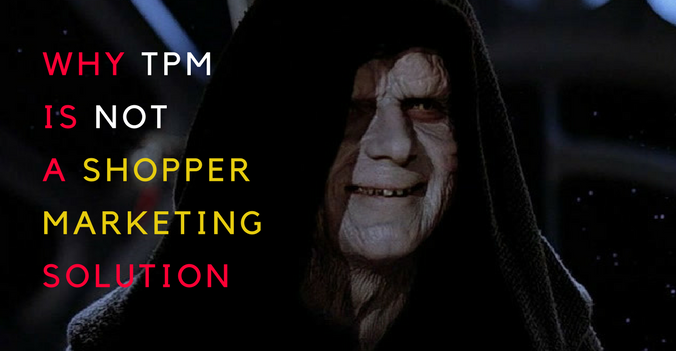 OY: What advice do you have for young shopper marketers or those who are interested a in shopper marketing career? 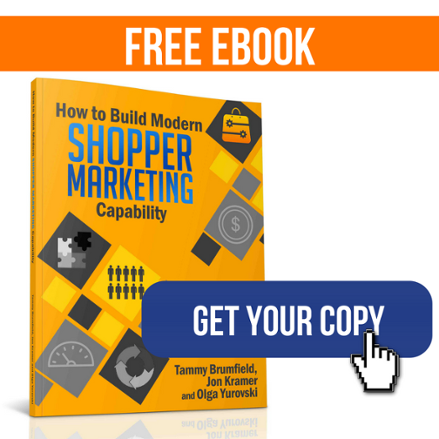 SA: I have had the pleasure of mentoring many new marketing folks into what Shopper Marketing is about. I usually tell them this will be very different than what you have experienced in a traditional brand role. You will understand where our products are sold, what the issues our customers have and how you can help impact change. Ultimately, we drive the conversion for the brand. The best creative in the world can only do so much. If you can get someone to make that final decision to put your brand item in their basket, it's a wonderful sense of accomplishment. 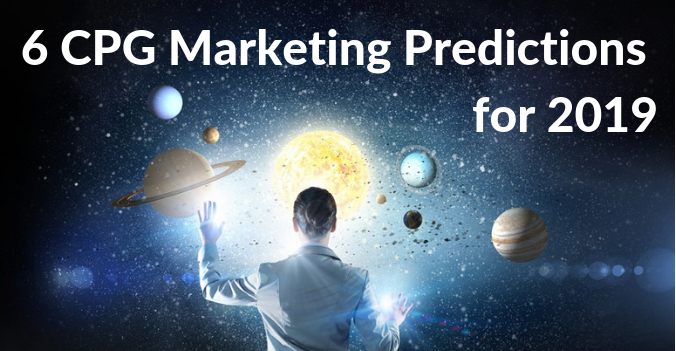 OY: In your opinion, what are the most important current trends That will change the way shopper marketers do their jobs? 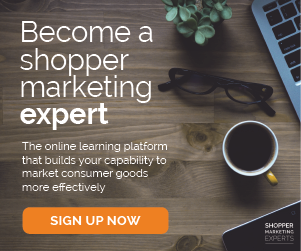 SA: eCommerce is the shinny new toy for all Shopper Marketers. This is the new frontier, so there is a lot to learn about how to impact this channel of business. The majority of sales are still happening in brick and mortar stores, so there is the opportunity to help customers keep shoppers in their store with engaging and rewarding experiences. SA: Mondelez always has really impressive in-store displays that grab my attention. In a sea of displays, they tend to have very eye catching pieces that draw you into their products. I've been a fan of Nestle (also worked on that business for a few years), but I think their "Good Food, Good Life" portfolio is the gold standard of how to tell a multi-brand story. 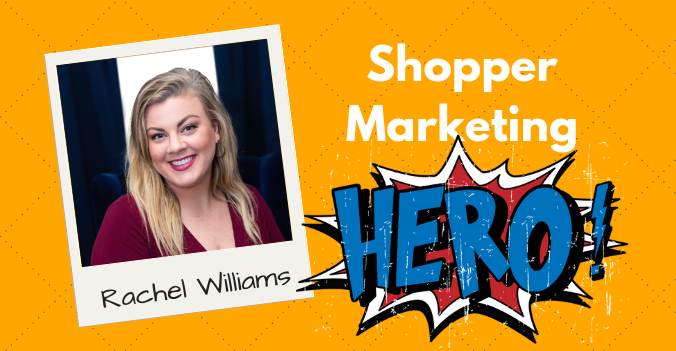 Do you know an unsung hero who always goes above and beyond the call of shopper marketing duty? Or is always bringing you new ideas and delivers stellar results? Or is constantly challenging the status quo and solves problems in unusual ways? Recognize them and let the world know you value their contributions.